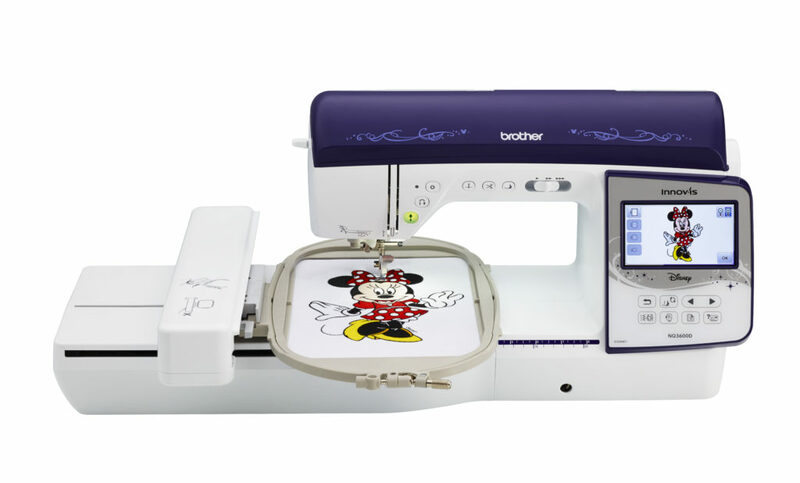 The Brother Innov-is NQ3600D is the newest embroidery and sewing machine from the Q-Series lineup. 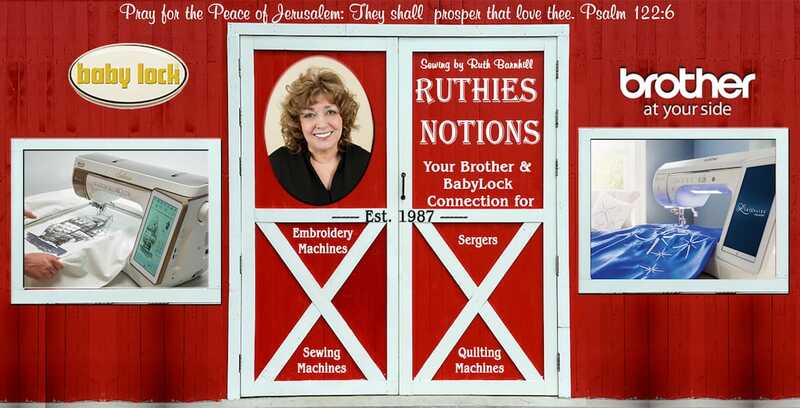 This machine offers new state-of-the-art features such as the automatic thread trimming system. This feature gives users the opportunity to cut every jump stitch by moving the frame. The NQ3600D offers a large workspace, a Automatic Height Adjuster (AHA) feature and the Pivot function. 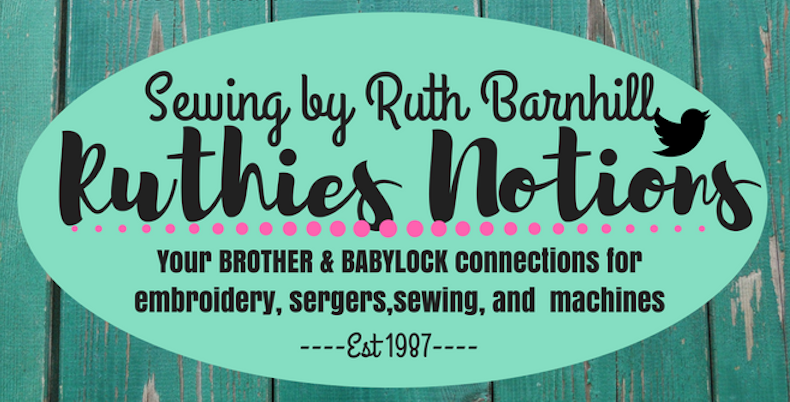 All of these will help make your sewing and quilting projects a little bit easier. You will find 233 built-in embroidery designs, including 35 designs featuring Disney characters that will help expand your design capabilities and creativity. If you are interested in the Brother NQ3600D or any of our other machines that we offer, please contact or stop by and visit us today.